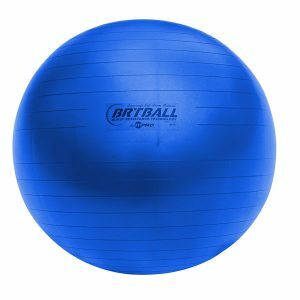 The Champion Sports FitPro Burst Resistance Training Professional Exercise Ball lets you work on specific muscle groups to stretch them out. 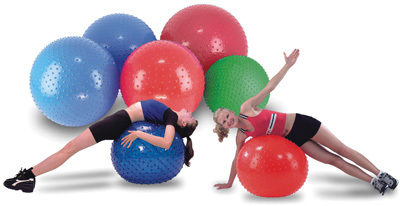 The FitPro BRT Training Exercise Balls with the flexton silpower® exclusive material that is super soft and tacky offering a “foam-like” padded surface for added comfort. They deflate slowly and are highly sturdy. Made from special burst resistant foam plastic. Good for core straightening, balance, posture, flexibility & more. Even take this exercise ball to the office and work out at your desk. 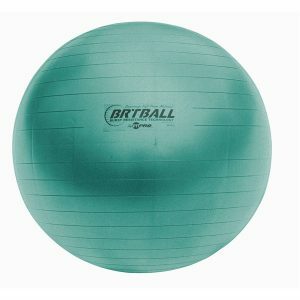 The ultimate stability ball for weight and training exercises is here. 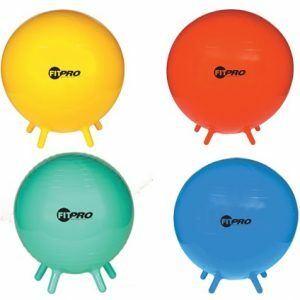 Made from burst resistant foam plastic, this ball deflates slowly if torn or punctured, providing additional quality and safety. 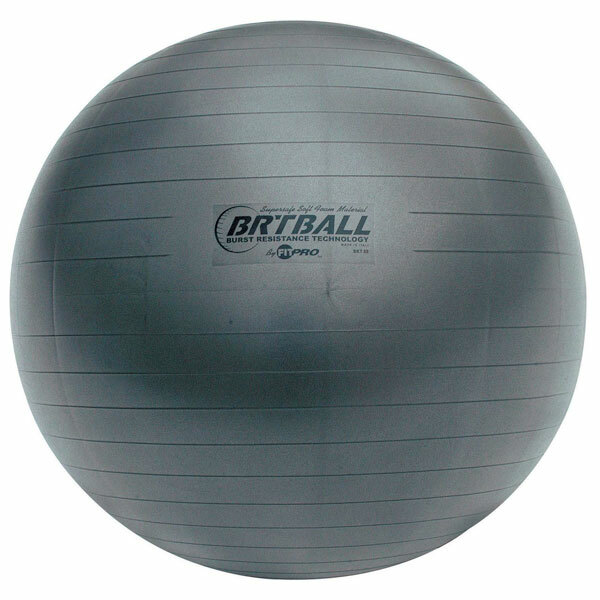 This exercise ball will support over 500 lbs, and has a shell twice as thick as most other exercise balls. 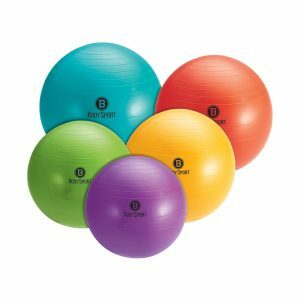 Champion Sports BRTBALL Training and Exercise Balls improve core strength and flexibility, making them a great choice for your gym class and athletic programs.